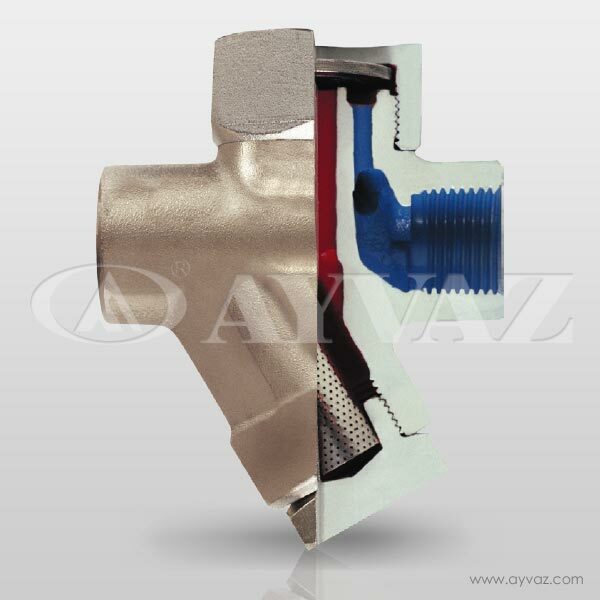 Ayvaz TDK-45 thermodynamic steam traps leak tightness parts are made of stainless steel and body is made of forged steel C22,8. Output pressure shouldn’t pass %80 of initial pressure at operating conditions. TDK-45 can work automatically depending on condensate load. We can supply all spare parts. Filter is type Y and cleaning is very easy. Ayvaz TDK-45 should be assembled to the pipe line at horizontal position for working efficiently and long working time. 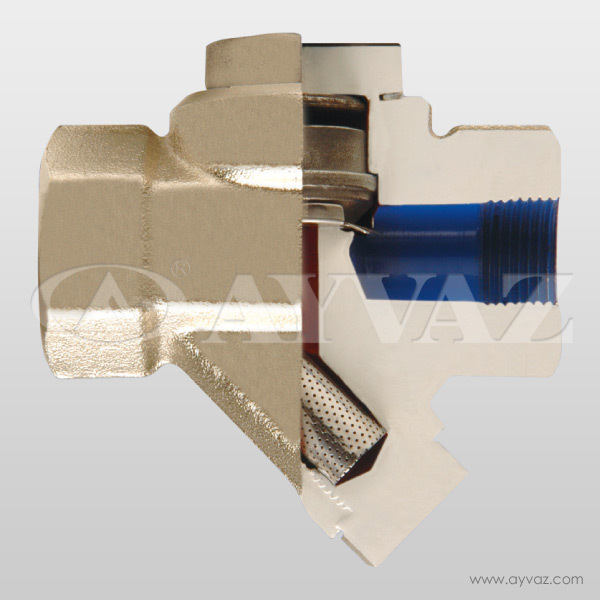 Isolation valves should be used for safety during the maintenance and steam traps changing.